Blast from the Past | Industry Analysts, Inc.
Here’s a photo that appeared on the Copier Fax Business Technologies’ Facebook page. A great combo picture of then and now! 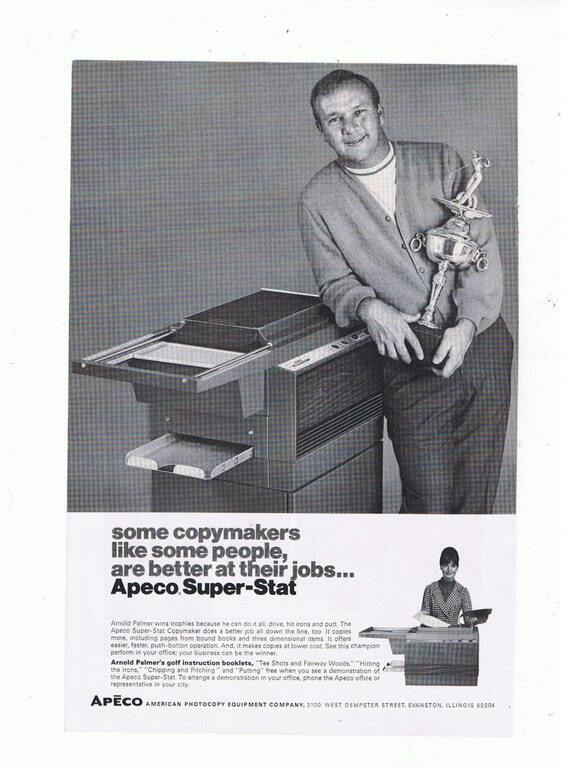 A commercial from 3M on their copier line from 1971 . They had full color back then! Is Your Customer’s MFP A Security Blind Spot? Blast From The Past – Muratec F-100 Fax Machine!